Sesame seed is the most sought after oil producing seed in the world as its industrial ingredients can be used for the production of margarine, canned sardine, corned beef, soap and ink. 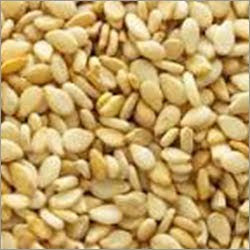 Omnibus Global Agro Trading Co.
wanna trade in sesame seed sourced from northern nigeria and sold to exporters in lagos? CLICK HERE! 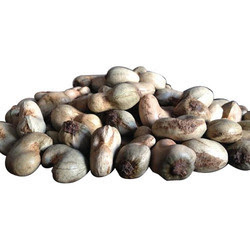 wanna trade in raw cashew nuts sourced from the south-west of nigeria and supplied locally? CLICK HERE! 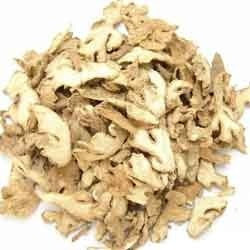 wanna trade in dry ginger sourced from northern nigeria and supplied in raw and dried form? CLICK HERE! 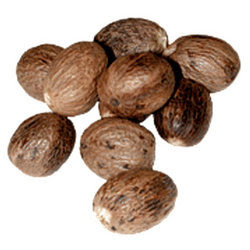 wanna trade in sheanuts sourced from the south-west and traded locally and internationally? CLICK HERE! 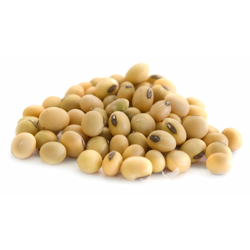 wanna trade in soy beans sourced from mid-western nigeria and supplied to many local factories? CLICK HERE! 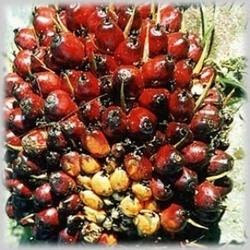 wanna trade in oil palm sourced from the south east/west of nigeria and exported to asia? CLICK HERE!